Under the direction of Richard Zeff, MD, Stephanie Ward, RN and Rossli DeLorey, NP are working hard to bring their favorite medical aesthetic services to our current location on Islington Street. We aim begin hosting parties starting in May. COMING SOON to Lashbar West End! 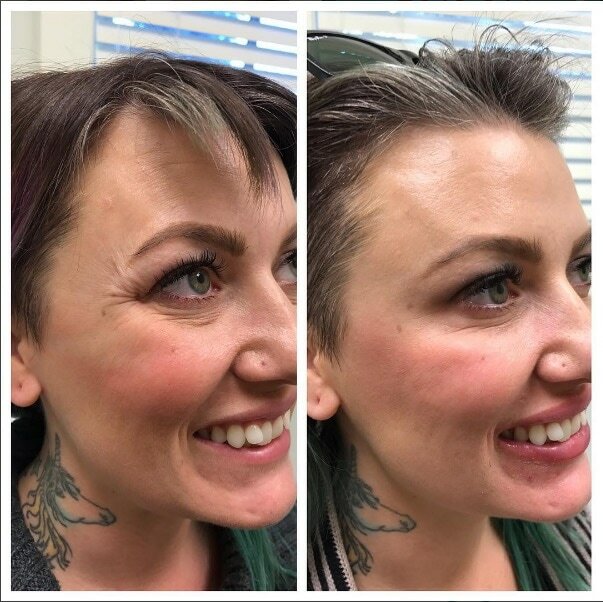 Hyaluronic acid dermal filler such as Juvederm or Restylane is used to add volume and balance the ratio of the upper and lower lip for each individual patient. 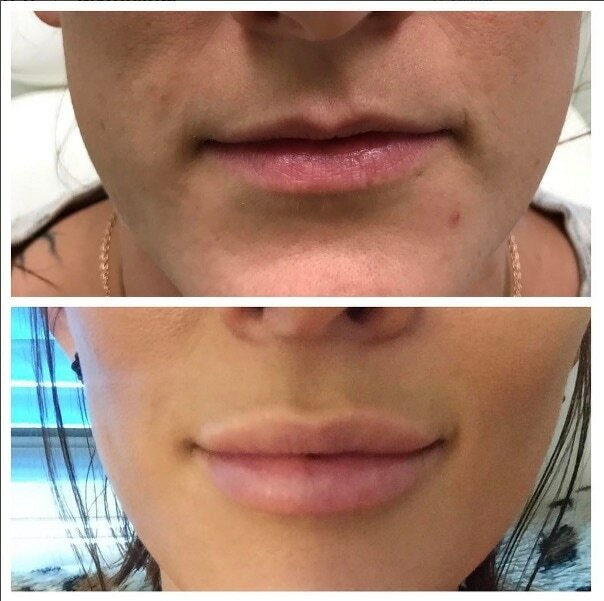 Thinner products such as Juvederm Volbella can be used to smooth lip lines without add a lot of volume, perfect for maturing lips. Botox or Dysport is a neuromodulator that acts by weakening the muscles in the face where injected. This smooths static lines and prevents deeper lines from forming. 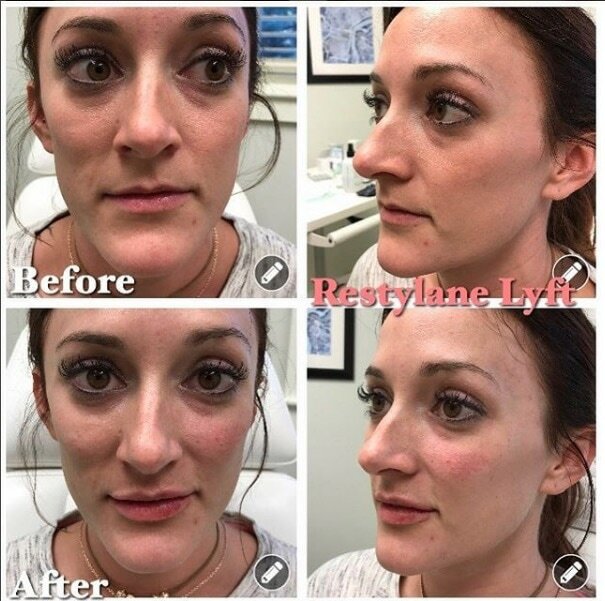 Juvederm Voluma and Restylane Lyft are used to add volume to the cheekbone and/or middle cheek to thin the face and define the cheekbones for the ultimate contour.